There was good news yesterday of continuing rises in UK employment figures, falls in unemployment figures, and also growth in average earnings for employees. Coupled with the low inflation currently, caused by oil and food prices, there is a benign feel to the UK economic environment just at the moment. But the underlying picture and the risk environment still remains difficult to call. There are continued risks of collateral damage from the Eurozone issues, particularly with the Greece negotiations, and then the wider geo-political position with the Ukraine and the Middle East in various forms of melt-down could have really major medium to long term implications. Who knows how this is all going to play out in our elections in May. There is a sense that we should try to make the most of the current situation while we can. Unemployment has continued to fall in Britain, while wage growth outpaced inflation at the fastest rate in almost five years. The number out of work in the UK fell by 97,000 to 1.86 million in the three months to December. 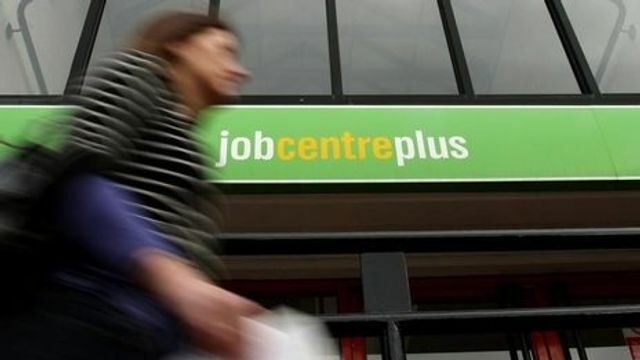 The unemployment rate now stands at 5.7% of the working population, the Office for National Statistics said. Average earnings including bonuses rose 2.1% in the quarter from a year earlier. Excluding bonuses, earnings rose 1.7%. The ONS also said total pay was 2.4% higher in December compared with the same month in 2013 - the biggest lead over inflation since March 2010. CPI inflation was 0.5% in December, and new data released on Tuesday showed the rate fell to 0.3% in January, its lowest level since records began.